No human resources assistant, manager or coordinator performs only one role. Titles of their various jobs could be rewritten as hiring manager, payroll coordinator, guardian of all documents, firefighter (metaphorically) and more. The idea of accomplishing these feats manually is nightmarish. To have to file job applications, or keep a folder for insurance paperwork, or develop paychecks for a large company — any one of these duties would add hours to an HR professional’s day. HR software, in its various forms, has been proven to reduce the errors and headaches associated with managing an organization’s human side. These tools can be used to find and hire the right talent, as well as administer benefits, among other solutions. Human resources software has been used to help even professional baseball teams remain compliant with state tax laws and regulations. A case study completed by Sentric details how the Pittsburgh Pirates benefit from their HR software, using it to tax baseball players in compliance with the differing laws of the various states where they play each season. The benefits don’t stop there. G2 Crowd’s HR Software parent category features upwards of 750 products, with verified users offering insights into the different ways HR solutions have helped them solve business problems. The HR category is divided up into four sub-categories known as HR Management Suites, Talent Management, Core HR and Benefits Administration. This blog dives into a few of the most-reviewed products in each category, highlighting the various benefits and business problems solved. HR Management Suites include functionality across all aspects of recruiting and human resource management. These products often offer separate modules for each element of HR management, including recruiting, training e-learning, core HR and more, which can be purchased as needed and work together to provide an inclusive HR solution. 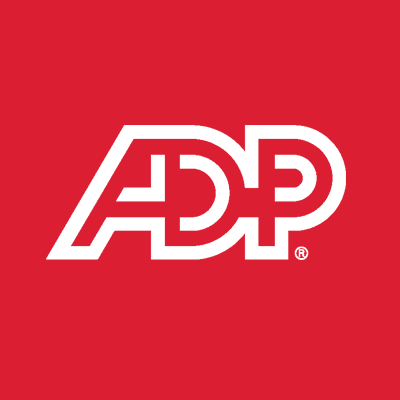 ADP Workforce Now is an HR management suite that can accomplish payroll and tax, HR, time and labor and benefits and ACA. It can help you screen and hire applicants, and provide reports on both time- and cost-to-hire. 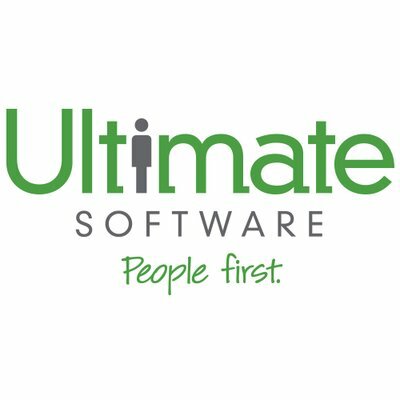 Ultipro claims to unite all aspects of HR, payroll and talent management. 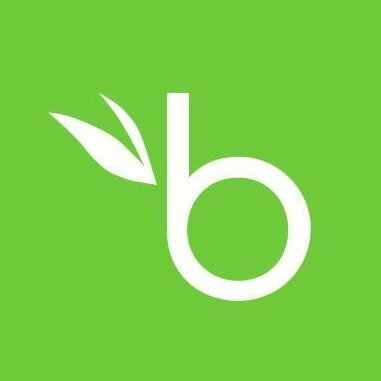 It has customer stories and case studies for companies, including Applebee’s and Alyeska resorts, and is utilized in manufacturing, retail and wholesale and restaurant industries. Talent management breaks down further into four more subcategories: recruiting, training elearning, performance management and employee engagement. These subcategories show that, even within a smaller sect of HR tools, we can delineate further and specify functionality. 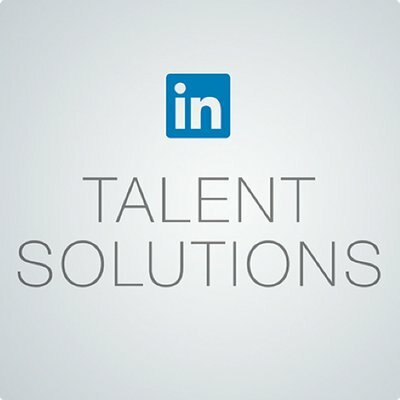 LinkedIn Talent is a recruiting tool. It helps users take advantage of the growing network of professionals that already exists on LinkedIn. With it, companies can post job opportunities and source for talent. 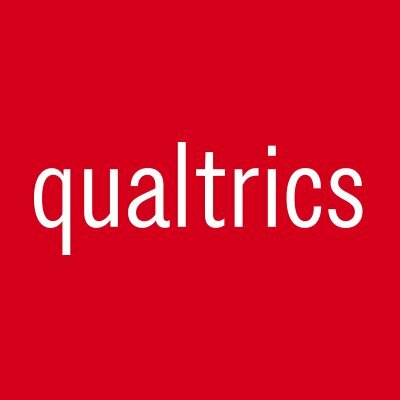 Qualtrics Employee Insights falls under the employee engagement umbrella. It allows organizations to gather transparent feedback from team members. It creates surveys and then generates them into reports, allowing companies to understand the data compiled on a grander scale. Core HR software offers human resource teams a centralized database through which employee data can be accessed and maintained. BambooHR is a core HR tool that offers functionality for HR employee database management. It helps ensure information is compliant and updated. It tracks employee data and organizes it in a simple, searchable format. Justworks wants to help your business thrive. It’s a trusted storage space for company documents. It allows administrators to set permissions to increase the security necessary for such sensitive documentation. Benefits Administration software lets employees choose from benefit plans provided by their employers using a dedicated employee portal and allows HR managers to organize the plans they offer with a benefits dashboards. 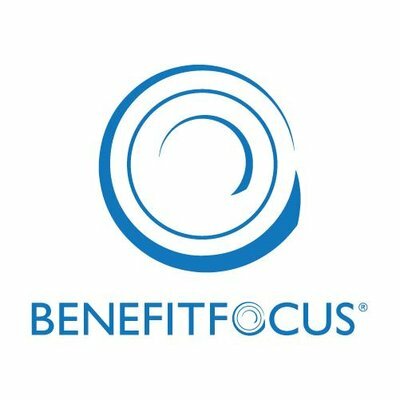 Benefitfocus helps employers deliver benefits to their employees in efficient, trusted ways. It helps employers create their benefits packages, the specifics of which often play a large role in whether prospective hires accept a position. 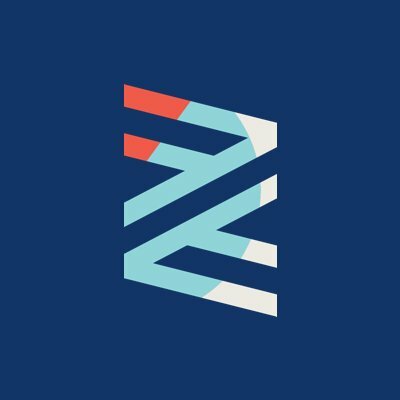 Zenefits is another benefits tool that helps employees understand exactly what quality care they’re getting from their employer. Companies can choose from medical, dental and vision, to life and disability, to commuter benefits and more. The aforementioned reviews and products outline only a few of the ways HR tools are changing company culture. To understand the plethora of remaining business problems HR software can help resolve, read more verified user reviews on the category page. HR software doesn't have to be expensive. 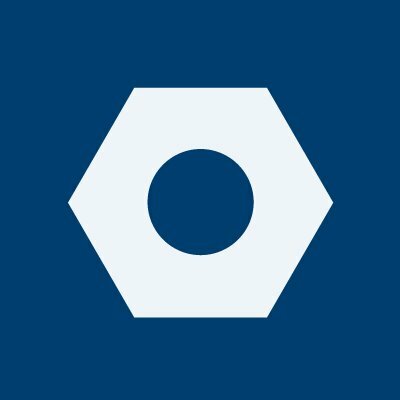 Check out the top free and open-source HR systems here.